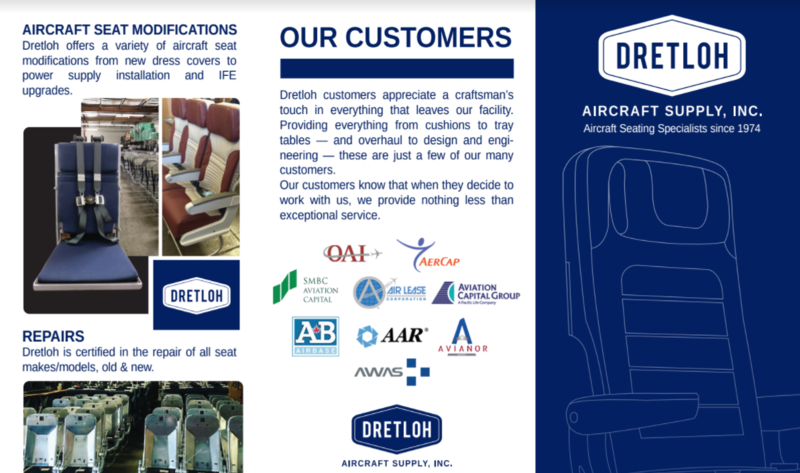 What Is Important in an Aircraft Seat Overhaul? Aircraft Seat Design: We Can Design Better Seats. Aircraft Cabin Design and Innovation From the Past to Now.